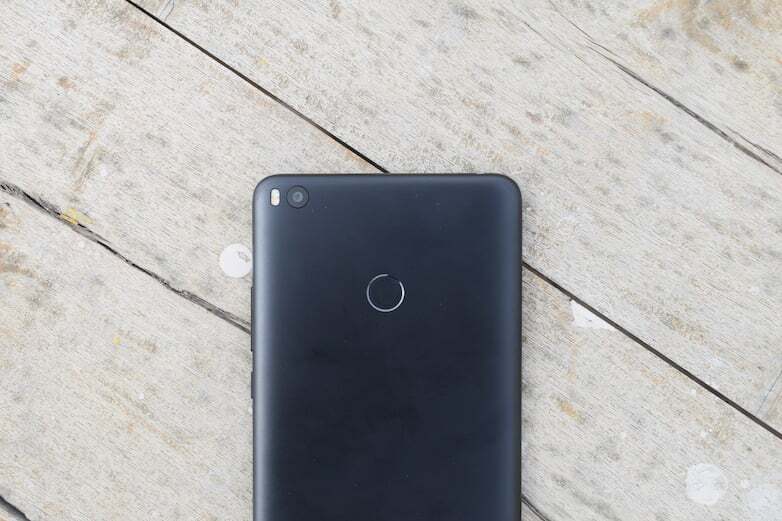 Xiaomi’s Mi Max 3 was recently spotted on the Chinese 3C certification website, hinting the device’s arrival is around the corner. And today, a Weibo user has posted the complete specifications of the smartphone. In a separate leak, the display panel images of the Mi Max 3 were leaked, which gives us a hint at the phone’s design. Going by the images, the Mi Max 3 will have an 18:9 display on the front with a chin. And the spec-sheet leak suggests a 6.99-inch display presence on the front. The resolution of the panel is said to be Full HD+, same as the Xiaomi Mi Max 2 and Mi Max. 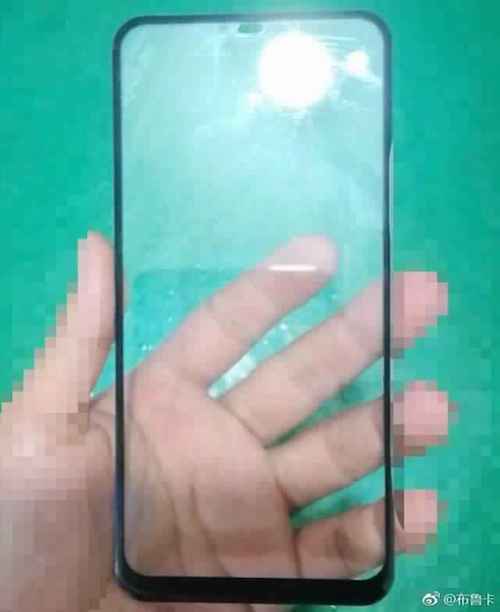 The display is said to be an IPS LCD panel, not an AMOLED panel. Moving onto the leaked specifications, the Mi Max 3 will be powered by the Qualcomm Snapdragon 710 chipset, mated with 4GB/6GB of RAM. The phone is also expected to come in a 6GB of RAM and 128GB of storage variant. Xiaomi might do away with the 3GB RAM variant of the Mi Max 3, same as it did with the Xiaomi Redmi Note 5 Pro. However, we strongly believe that Xiaomi will not use Snapdragon 710 processor on the Mi Max 3. Instead, it might go with the Snapdragon 636 chipset. The cameras on the smartphone will also be similar to what we have seen on the Xiaomi Mi 6X. A 20MP Sony IMX63 sensor will be present at the back which will work in tandem with a secondary sensor. Also, the phone is touted to sport a 20MP shooter on the front. Most of Xiaomi smartphones launched in 2018 arrived with better selfie camera shooter on the front and the Max 3 may not be an exception too. Other features of the smartphone include MIUI 10 based Android 8.1 Oreo out of the box and a massive 5500mAh battery with fast charging support. The Mi Max 3 is already confirmed to launch in China in July 2018, but the exact launch date is yet to be revealed by the company. Xiaomi recently launched the Redmi 6 and Redmi 6A smartphones in China, so the Max 3’s launch could take place in early July and the Indian launch might happen in August 2018. Xiaomi is rumoured to bring the Mi 8 SE to the Indian market next month at a price point below Rs 20,000.
mi phones have cheap quality hardwares in my friend samsung jio give 39mbps and in my Max2 jio give 3.3 mbps…..
LoL xiaomi is scrap, avoid buying xiaomi. At present I am using Mi max2 and very happy with it….though camera struggles in low light. If they could bring a good camera like in mi6x…then this is best value for money handset in Xiaomi lineup.